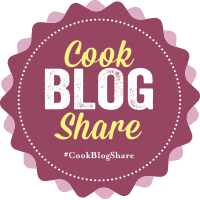 I love to bake with strawberries in the summer months, so read on for my recipe for a strawberry yoghurt cake. 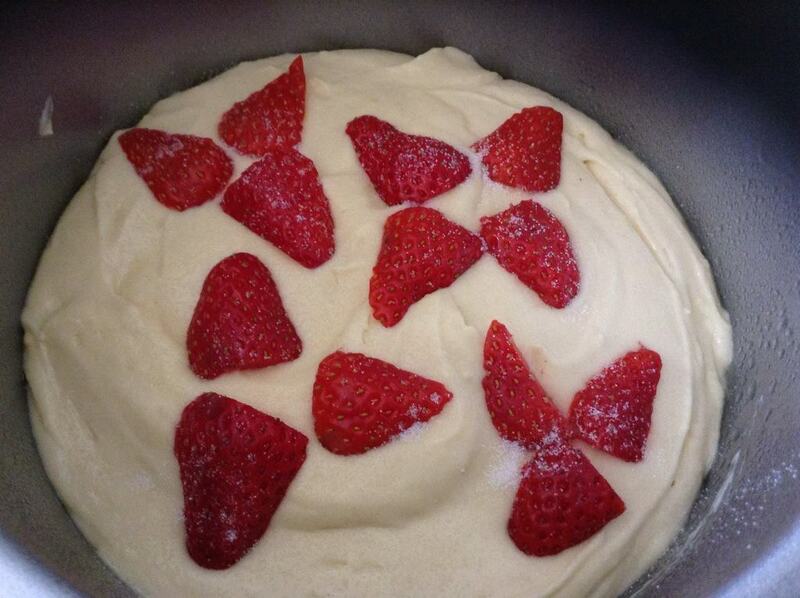 When Wimbledon is on and the strawberries are ripe, you can’t beat baking with summer fruit, especially strawberries! This cake is light and fresh and ideal for those long hot days of summer when the heat saps your energy. The cake is made with Greek yoghurt which keeps it lovely and moist and gives it that delicate fresh flavour. If you want to keep it light you can use 0% fat greek yoghurt which also reduces the fat content a little. I added vanilla extract and lemon zest to enhance it further. So light it is ideal for summer baking, when only a slice of cake will do. 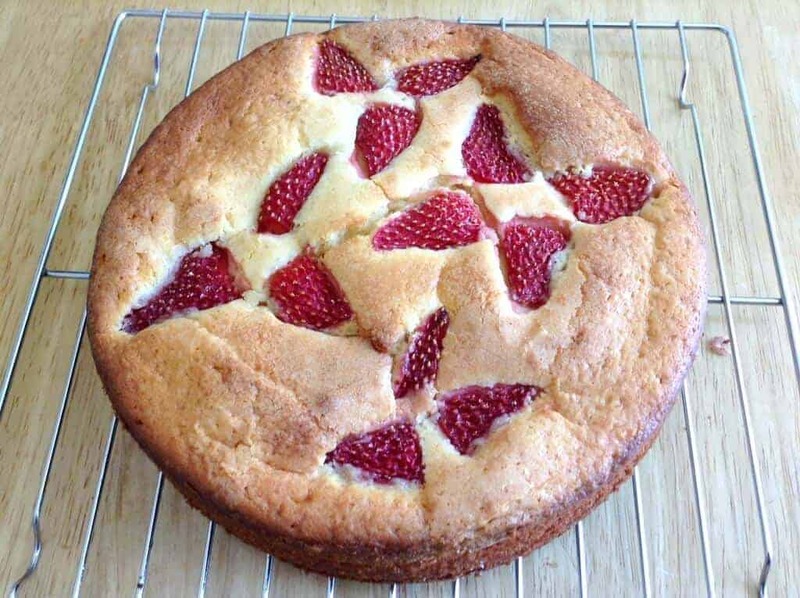 Take this strawberry yoghurt cake as part of a picnic or take slices in a packed lunch for a day out, whatever you do it will be scoffed fast. For a real treat include a slice in lunch boxes. If you need to make one of these cakes right now, get the recipe below! 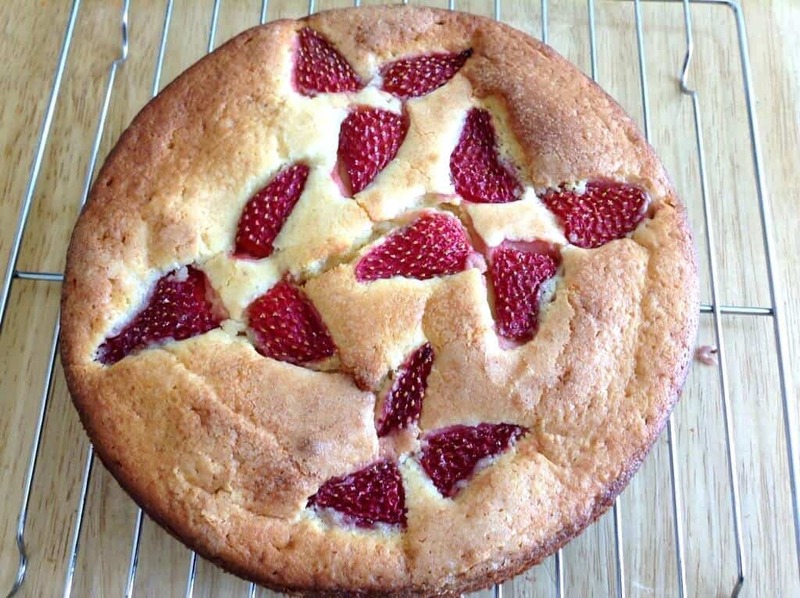 Pin this strawberry yoghurt cake for later! 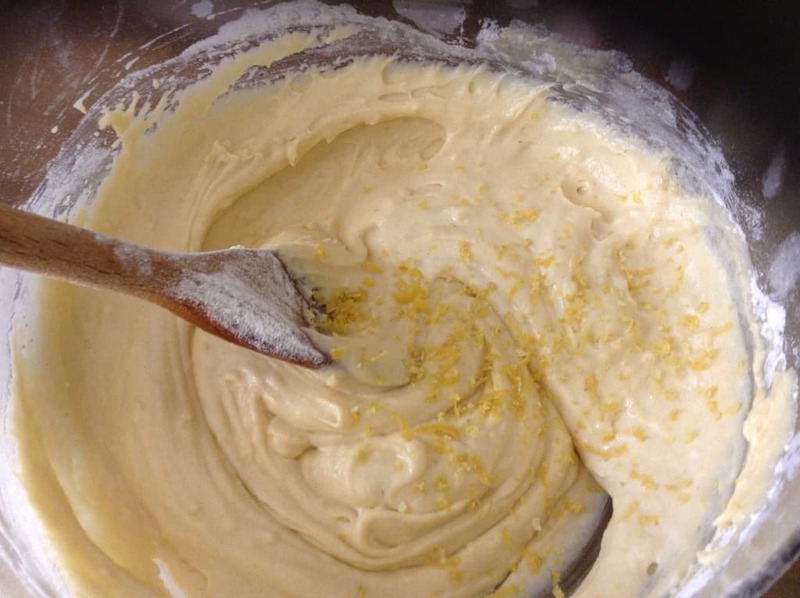 Cream the butter or margarine with the sugar until fluffy. Break in the eggs and mix well. Add half the flour, and mix in. Then add half the yoghurt and mix in. Repeat with the rest of the flour, and the rest of the yoghurt. Grate in the lemon zest and combine. Pour the cake batter into a greased deep 8 inch tin. Slice the strawberries and arrange in a flower pattern, with the seeds facing upwards. Bake for 25-30 mins at 180 degrees (fan oven) until golden brown and a skewer comes out clean. Allow to cool in the tin for a few minutes, then turn the cake out and cool on a rack.